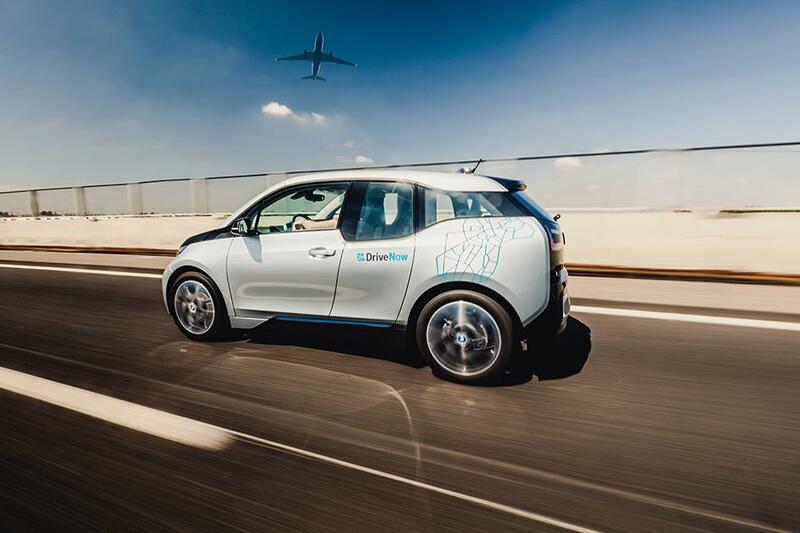 Starting off with DriveNow for business? 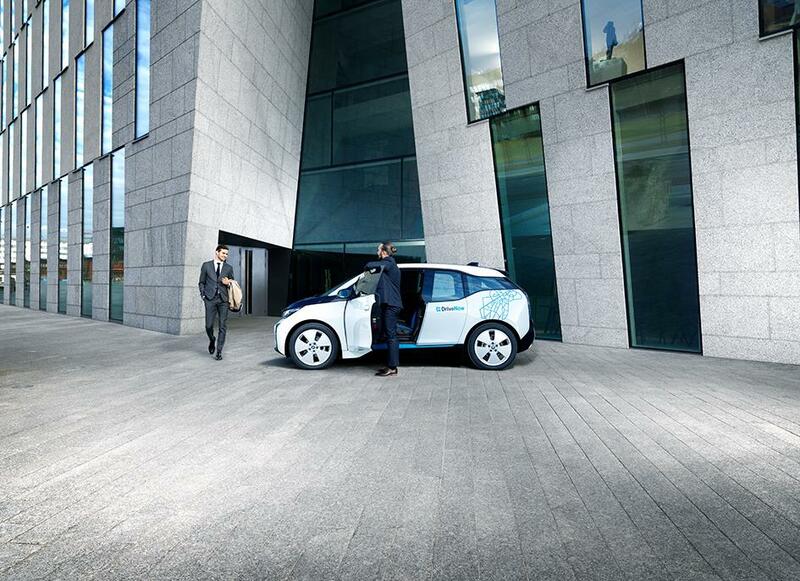 With our Corporate Packages it has never been easier to bill your business trip with DriveNow. 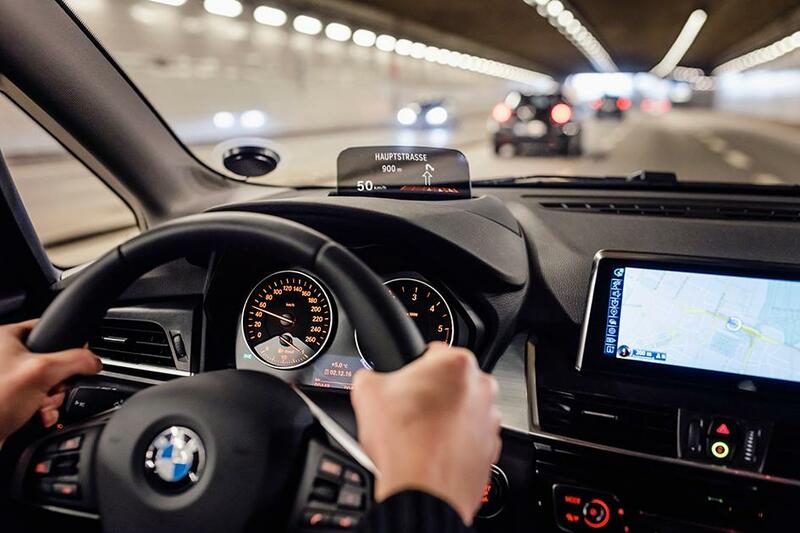 All you need is a free DriveNow corporate account! Our Packages come in four sizes: 500 Euro, 1000 Euro, 5.000 Euro or 10.000 Euro. 2) Fill in the order form and send it to julien.vandichel@drive-now.com . 3) Once your order is completed you will receive your invoice per e-mail. 4) Make the credit transfer using the payment information we sent you. 5) After receiving your payment, we will upload your Prepaid Credit on your Corporate Account and you will receive a notification by email. If you want your trip to be deducted from your Prepaid Credit, reserve your DriveNow BMW or MINI for free and choose "Business" for the billing profile in the app. You won’t receive an invoice after every trip anymore, instead every Monday you’ll get a recap email with your balance, and an Excel report of all the trips of the last week. Please send an email to julien.vandichel@drive-now.com for further information. Our colleagues will be back to you as soon as possible!